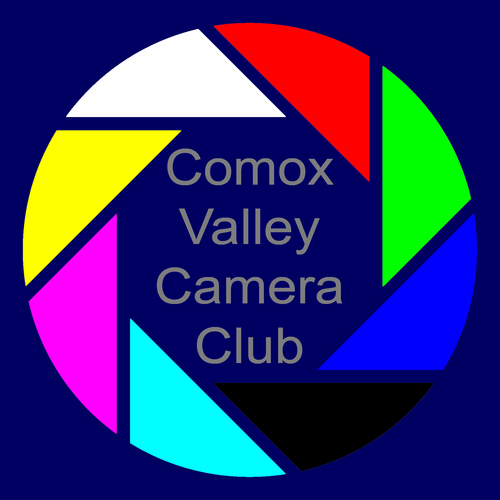 The coming year will see some welcome and refreshing changes to the CVCC. technology of digital photography, photo editing and more. photographic styles, editing and sharing software and background expertise. skills to the Club, and share those skills with us â�� how great is that? a glimpse of who we are and what great talent the club boasts. certain that we will have something to offer you.